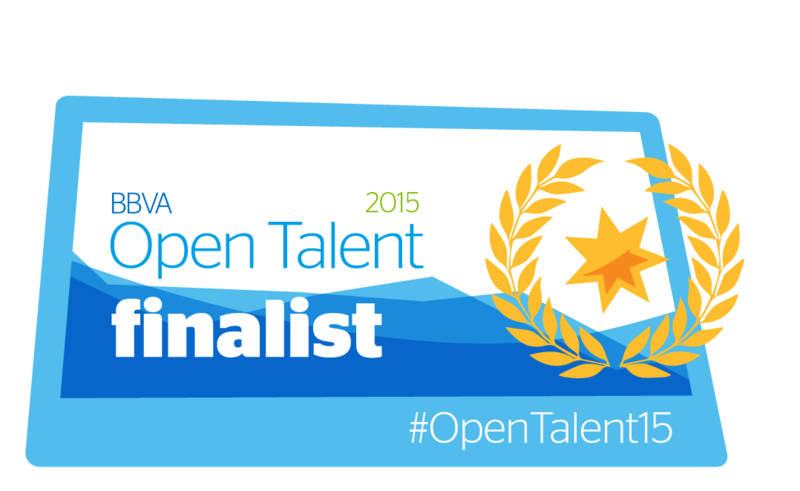 BBVA today announced the finalists for its seventh global startup competition, BBVA Open Talent, which specializes in the financial technology sector, known as ‘fintech’. The competition is focused on innovative startups that are transforming financial services, or those that are related to e-commerce, user experience, big data, etc. BBVA will award 30.000 in prize money to each of the six winners and offer them a two-week immersion program where they will network with BBVA experts and industry professionals in London and Mexico. “Interacting with innovation ecosystems has always been a priority for BBVA, but on this occasion we want BBVA Open Talent to focus on companies and products that can really be applied to the financial services business or those that are related to pioneering products in the development of the Group’s new digital services.„ Gustavo Vinacua, Director of Innovation Centers and Open Innovation at BBVA. 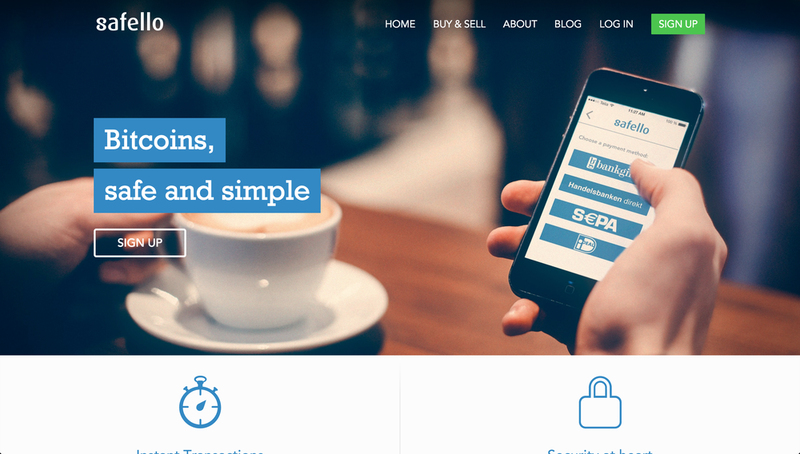 Safello, a Bitcoin company based out of Stockholm, is not a surprising finalist. Earlier this year the company was selected to join the prestigious Barclays Accelerator program that resulted in a commercial relationship between Barclays and Safello. Founded in 2013, Safello has positioned itself as the bank's best friend by registering with the Swedish Financial Supervisory Authority and securing a bank relationship with one of Sweden's top 4 banks. And their motto as the safe fellow of the Bitcoin industry is now resonating with more financial institutions that are exploring the blockchain technology. The finals will take place the 22nd of September in Barcelona where a panel of judges will decide on the winners that will win the prize money and partake in the immersion program. More information about the event can be found on the BBVA innovation website.